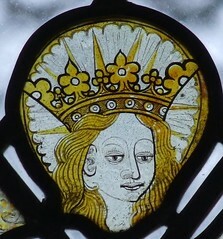 Kent is the birthplace of Christianity in England. Long before St Augustine arrived in AD597 it had experienced the first wave of Roman Christianity and the church of St Martin in Canterbury is the oldest parish church in England that has been in continuous use since then. 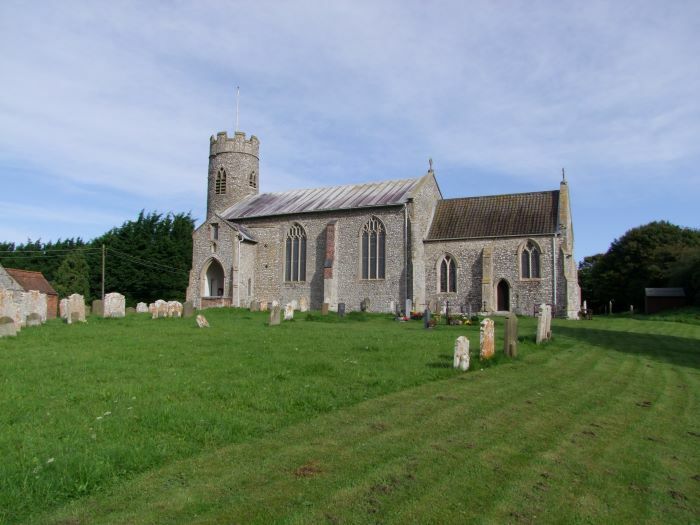 Kent has over 500 parish churches which, between them, show the architectural development of a period of over 1500 years and this lecture takes a chronological journey through the surviving evidence. It looks at the architectural differences brought about by varied building materials; the importance of location; financial and artistic influences, and includes many churches that are little known or visited, as well as the more familiar buildings. This lecture lends itself to a study day, or to a day-long tour to follow it up. These can be lead by John Vigar and often include visits to churches that are normally difficult of access and off the beaten track. John Vigar is the author of the standard work on Kent Churches.